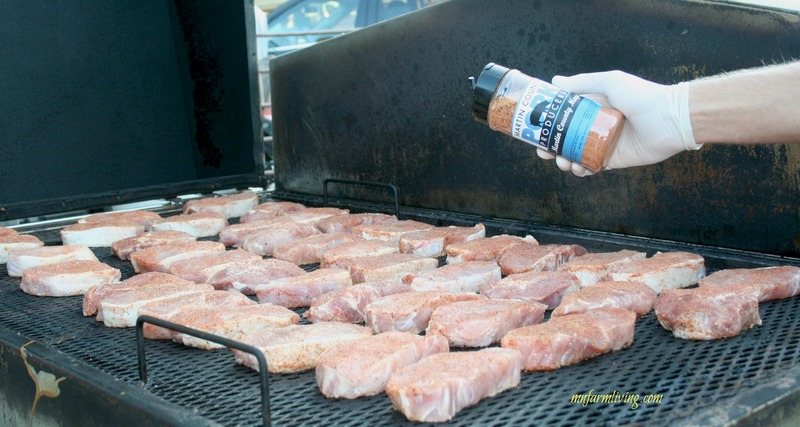 The following is a guest blog post written by Lori Stevermer, Minnesota Pork Producer Council President. 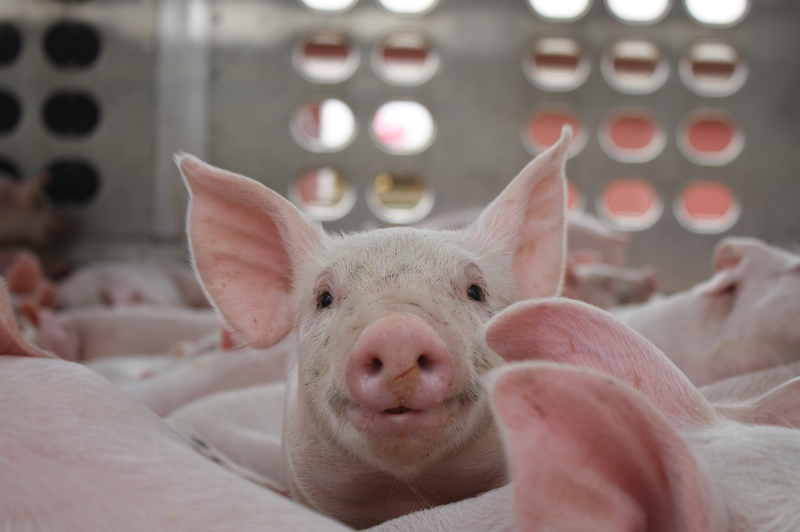 I read your recent announcement on your new supplier of pork for your carnitas and I couldn’t help but ask myself what you have against U.S. pig farmers. 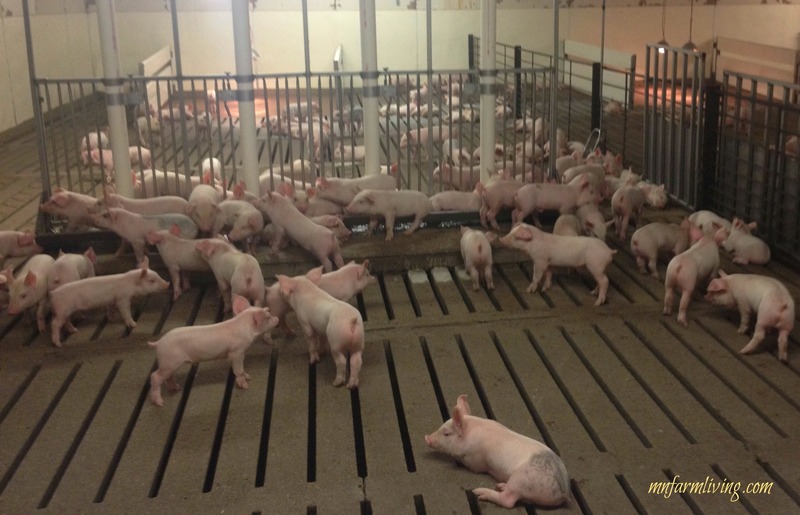 Your article discusses how your new pork supplier, Karro, a company from the United Kingdom, follows European standards that allow for antibiotics to be administered when necessary to keep an animal healthy. Karro does not give pigs non-therapeutic doses of antibiotics for growth promotion. Your comments go on to state that as a result, some of the pork Chipotle purchases from the UK comes from animals that were treated with antibiotics under veterinary supervision. That same practice is followed here in the United States by America’s pig farmers. In fact new rules are going into effect that will make it illegal to use antibiotics for growth promotion that are considered medically important. These antibiotics will need to have a veterinary prescription before they can be purchased. I found the next statement on your website interesting. “But this does not mean that antibiotics are present in the meat. All animals treated with antibiotics (both in Europe and the U.S.) must undergo a withdrawal period before they are slaughtered, which means that meat from a pig treated with antibiotics will not contain antibiotic residue, just like meat from an animal that was never given antibiotics.” All these years you’ve been saying that your pork is better because it comes from farms that never fed antibiotics, but now that you have a supplier that can use antibiotics, you’re admitting there will be no residue and it’s the same as pork from animals never fed antibiotics. It would appear that you have changed your message to fit your situation. I was also concerned when I read through the chart comparing “conventionally raised” pork to Chipotle U.S and Chipotle U.K. On the topic of using antibiotics used to treat illness it was listed as an industry standard for conventional pork, but it’s prohibited by Chipotle U.S and used only when necessary by Chipotle U.K. Please tell me what I’m supposed to do when my pig gets sick. Not give it medicine to make it better? Let it get sick and die? All your early discussion of humane treatment seems to be a bit hypocritical if I can’t treat a sick animal with medicine. At the top of your website is the phrase “Food with Integrity”. Given the examples I listed above, it makes me wonder how Chipotle defines integrity. It makes me question who Chipotle uses as a source of industry information. I know many farmers who treat animals humanely and give them antibiotics only when they are sick and keep their pigs in the barns to protect them from freezing temperatures and scorching heat. Those farmers live right here in the U.S. Chipotle, have you taken the time to talk to them? Integrity means your actions match your words and I’m sorry Chipotle, but that’s just not the case with you anymore. Your actions seems to change depending on the situation and then the story changes to match the situation. You say there’s not enough pork raised in the U.S. to meet your standards for “Responsibly Raised” meats. If you want your animals raised a particular way, there’s your choice to help differentiate your company. However, don’t insinuate that the farmers who use a different production practice aren’t treating their animals humanely. If you want to buy pork from another country that’s your choice. However, as a consumer I prefer to support restaurants and eating establishments that support and promote U.S. agriculture. You see Chipotle, I like Food with Integrity too and you just don’t have it.